When it comes to cocktails, the fresher the better. 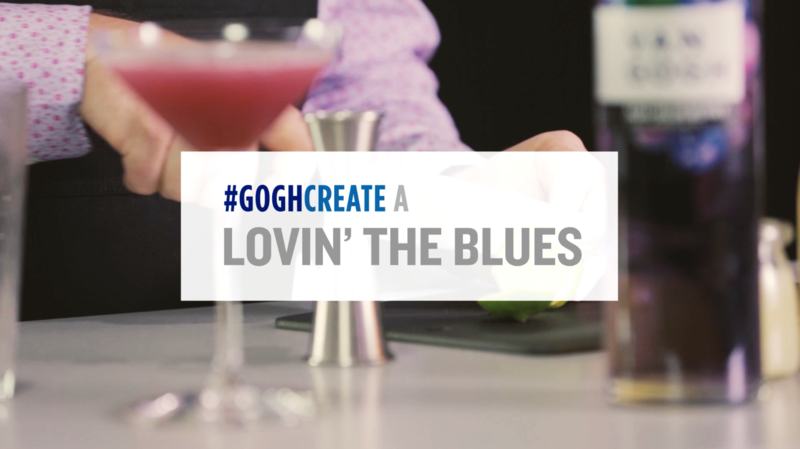 That’s why we’re always on the hunt for seasonal recipes to add back into our repertoire, like The Cocktail Guru, Jonathan Pogash’s, Lovin’ the Blues. We can’t get enough of this cocktail’s vibrant mix of fresh blueberries, zesty lime and sweet honey-syrup, paired with the naturally double-infused blend of açaí-berry and blueberry flavor in our Van Gogh Açaí-Blueberry. What fresh ingredients are you mixing up for the summer? Show us your cocktail creations on Instagram at @vangoghvodka!